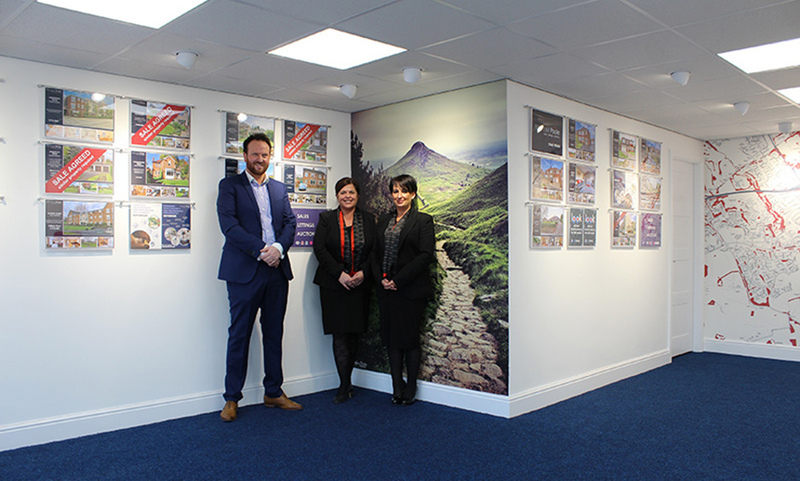 Michael Poole Estate Agents Nunthorpe office opened in 2016, this bright spacious office at the parade of shops next to the railway station is ideally located with free parking, providing a range of services to property buyers, sellers, tenants, and landlords. Michael Poole Nunthorpe can help and assist at every step of the house moving and renting process including mortgage advice, conveyancing, market appraisals, energy performance certificates (EPC's), surveys, auctions, land and new homes, lettings, property maintenance and relocations. Michael Poole: Nunthorpe Branch from Blue Cube Video Limited on Vimeo. 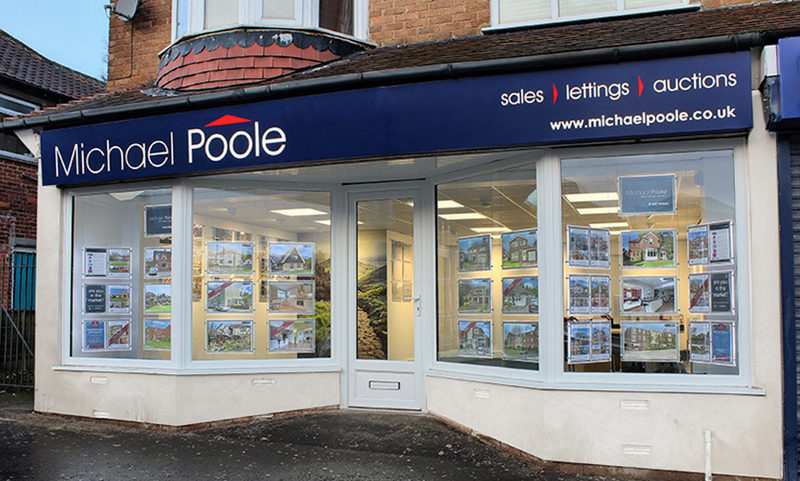 David Poole is the Branch Partner/Valuer of Michael Poole Nunthorpe branch offering expert marketing advice. 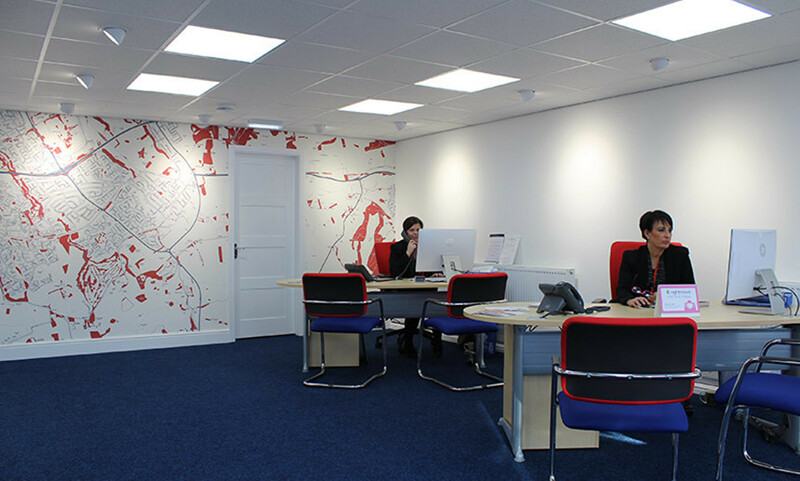 As a team, we are confident that we can help to get you moving, providing the very best in customer service. 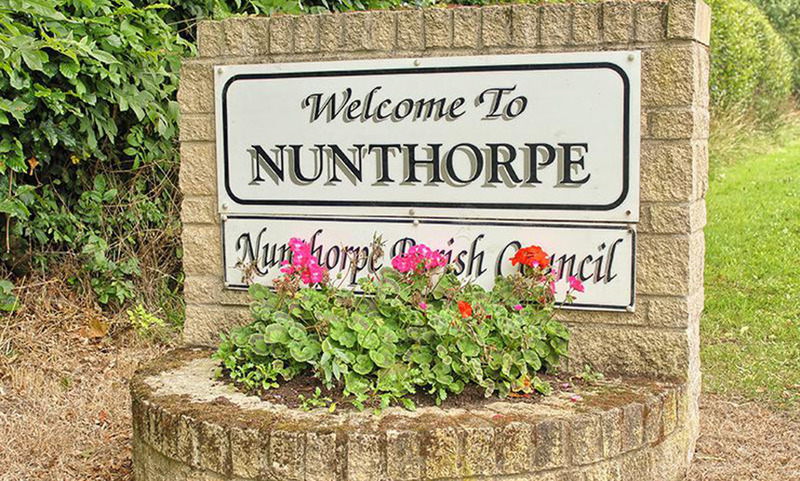 So, if you thinking of selling in Nunthorpe, Marton, Ormesby, Guisborough, Great Ayton, Stokesley or surrounding villages or should you wish to make a viewing, require mortgage advice or conveyancing services call, email of pop into the office.